I am grateful to Michael Cordeux from Plexus Law for sending me a copy of the decision of His Honour JudgePearce, sitting in the Manchester County Court, on the 9th April 2018. It is an example of how a case can be re-allocated after trial. (Available here Kavak v FMC – HHJ Pearce Manchester CC 24.04.18) In this case the case was re-allocated to the Small Claims Track from the Fast Track after trial. The claimant’s costs were confined to Small Claims Track costs. (This case could easily fit into the “Proving Things” series. The claimant’s own evidence was that he could not say whether he had suffered an injury or not. This does not appear to be a strong evidential base upon which to launch an action for personal injury damages). The claimant brought an action for personal injuries and damage to his vehicle. The vehicle damage costs were £1,140.76. At trial the judge found for the claimant, with 25% contributory negligence and awarded £855.57 for the vehicle damage costs. However nothing was awarded for the injury. The claimant had been involved in three road accidents within a period of six months. The judge found that the problems from the first two accidents were continuing at the time of this accident and it was not possible to find that the claimant’s symptoms were any greater after the accident than before. The judge found, expressly, that the claimant was not dishonest in giving evidence or in advancing his case. The defendant argued that the judge should, retrospectively, reallocate the case to the Small Claims Track. The judge held that it was reasonable to reallocate the case so that Small Claims Track costs applied. The judge considered the decision of the Court of Appeal in Conlon -v- Royal Sun Alliance Insurance plc  EWCA Civ 92. An order reallocating the case should only be made when there is good reason to do so. The decision to pursue the personal injury action was that of the claimant and his lawyers. The claimant’s evidence at trial amounted to an acceptance that he could not say whether he had suffered injury at all. The defendant did not seek to avoid paying small claims costs. 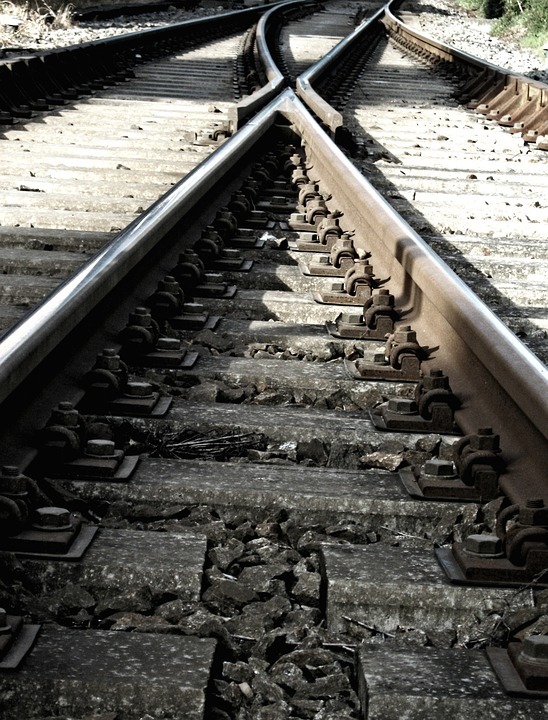 Whilst it was important that track allocation was decided prospectively and not retrospectively it would be wrong to allow a litigant to take advantage of a track allocation which, in the event, did not prove justified. The defendant was ordered to pay the claimant the sum for costs that would be payable under the Small Claims Track – that was £419. Had the reverse happen a few years ago. Non-PI claim just over £10k, allocated STC and C filed evidence late. C made application for relief together with application to re-track to FT. Dealt with as a preliminary matter at start of hearing – J refused app for relief but granted C’s app to re-track. With no evidence in from C, J then dismissed C’s claim. Upshot of C’s app was a costs liability to D they would otherwise not have had. C’s appeal subsequently dismissed.